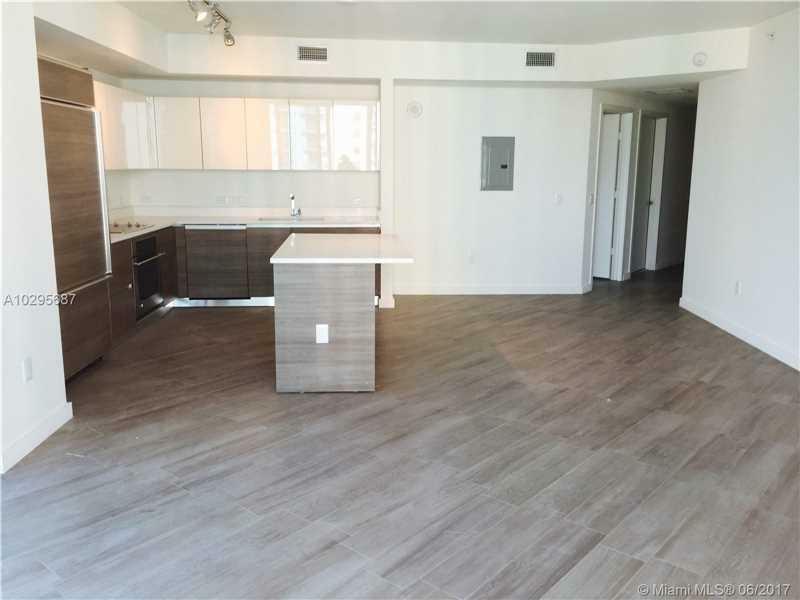 AMAZING OPPORTUNITY TO OWN A 2 BEDROOM, 2 BATHROOM CONDO AT MILLECENTO BRICKELL. BEST LINE IN THE BUILDING! 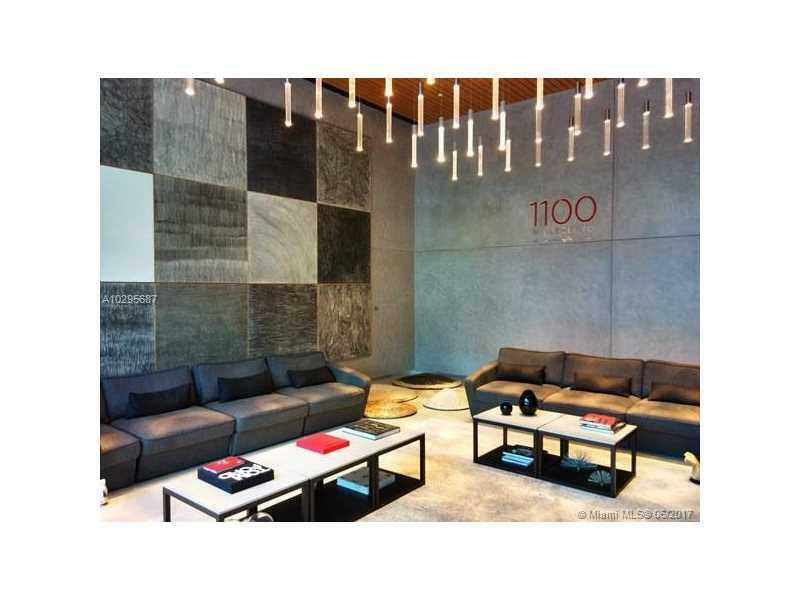 CORNER UNIT WITH EXPANSIVE EAST AND SOUTH EAST VIEWS OF THE BAY AND CITY. 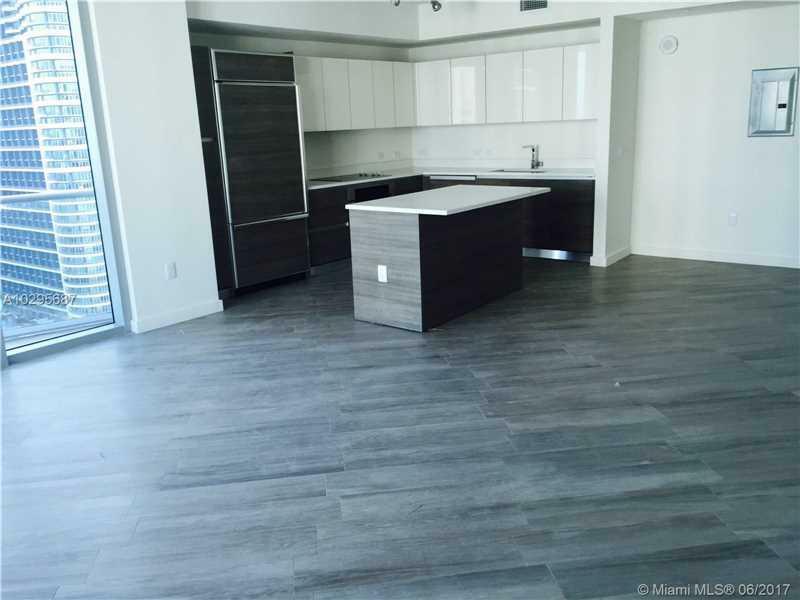 TILE FLOOR THROUGH OUT, EUROPEAN CABINETS AND QUARTZ COUNTER TOPS.5 STAR AMMENITIES INCLUDING: GYM, ROOF TOP POOL, LOUNGE ROOM, MOVIE THEATER, KIDS ROOM, BUSINESS ROMM AND MUCH MORE.WALKING DISTANCE TO METRO MOVER, METRO RAIL, MARY BRICKELL VILLAGE, BRICKELL CITY CENTER AND A MULTITUDE OF RESTAURANTS, SHOPS AND ENTERTAINMENT. EASY TO SHOW.